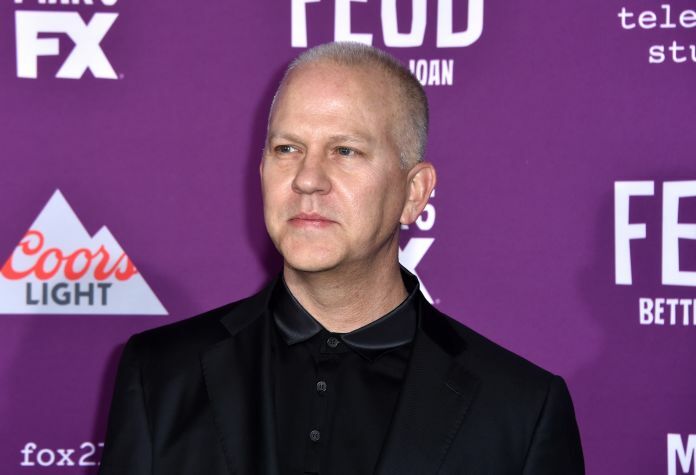 Producers Ryan Murphy and David Stone are bringing “The Boys in the Band” to Broadway this spring with a starry cast. Jim Parsons, Zachary Quinto, Matt Bomer and Andrew Rannells will start in the play at the Booth Theatre for a limited engagement from April 30 to Aug. 12, 2018. This will be the 50 anniversary of the play, which premiered in April 1968 at the Playwrights’ Unit off-Broadway. Robin de Jesús, Brian Hutchinson, Michael Benjamin Washington and Tuc Watkins round out the cast, with the role of “Cowboy” still to be announced. Joe Mantello is directing. The design team will be announced shortly, according to the press release. The play follows the story of a group of gay men meeting in a friend’s apartment for a birthday party. As the evening progresses, tensions arise as the friends uncover the turmoil and heartache beneath their relationships. After the run at Playwrights’ Unit, “The Boys in the Band” went on to play Theater Four for more than 1,000 performances and then to London. A film, which featured the original company, was released in 1970. Several of the cast members have worked on television shows with Murphy, who created “Nip/Tuck,” “Glee” and “American Horror Story,” among others. This is not his first foray into Broadway, however, as he was a producer on last year’s “A Long Day’s Journey Into Night.” Here he’s teaming up with Stone, who currently has “Wicked” and “War Paint” on Broadway.